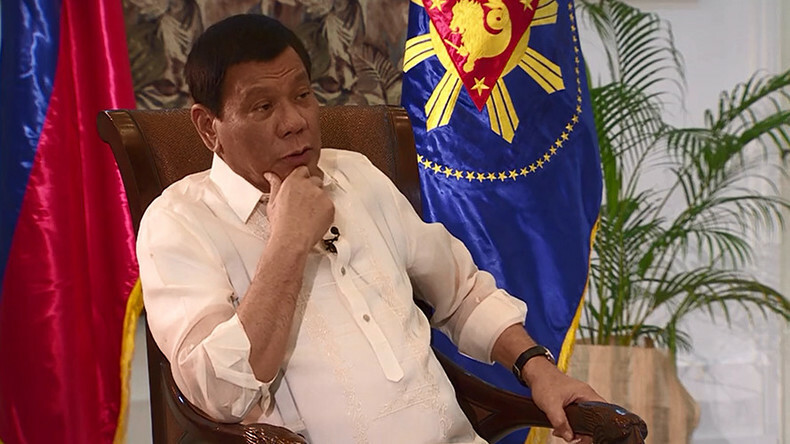 The Philippines should have stronger ties with Russia and China, as Western nations are only interested in double talk and disregard Philippines interests, President Rodrigo Duterte told RT and other Russian media ahead of his visit to Moscow. The Philippines leader is due to arrive for a five-day visit on May 22. Duterte said that while he has nothing personal against Washington, his country needs a change in its foreign policy to separate it from American interests. “I have nothing against America, [US President Donald] Trump is my friend. But my foreign policy has shifted. I want to deal with China and Russia. Because in Western world, it’s double talk,” he said. “You treat me as if I’m your colony still. You must be kidding! We’re an independent country. I want my country to be treated with dignity,” he added. 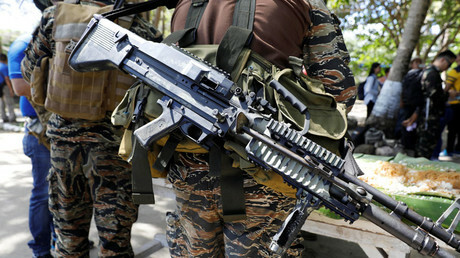 Duterte has repeatedly expressed his desire to have countries such as China and Russia provide military hardware for the Philippines. This week, Defense Secretary Delfin Lorenzana signed a letter of intent with Chinese state-owned arms manufacturer Poly Technologies on future purchases. Next week, Duterte is expected to sign a similar agreement in Russia on his visit to Moscow and St. Petersburg. Speaking to Russian media ahead of the visit, Duterte said he will not leave Philippines national security dependent on Washington. “If my country collapses, who will bring it back? The US? We need weapons,” he said. The Philippines is a former US colony which has a military alliance with its former master. For decades, three-fourths of its arms purchases came from US suppliers. Duterte says he does not want his country dragged into a potential US confrontation with China. “They want me to fight China. With what? Do I have cruise missiles? It’s gonna be a massacre! And then what? We’ll sit at the bargaining table and be like – I want this, and they say I want that. Do I look stupid?” he said.